I moved to Buffalo in June of 2013 from Scottsdale AZ. I had previously been working as an event/floral designer for 10 years. Once I moved to Buffalo I establish my photography business with some experience under my belt working with a few amazing photographers in Arizona. I could see right away that I had a different approach to photography then most here so I was excited to be able to offer something a little different. Being a documentary photographer has challenges though especially in the wedding photography world. Buffalo is still a pretty traditional city when it comes to weddings so it was important for me to stick to my vision and have a portfolio that genuinely reflected what and how I wanted to shoot. I didn’t necessarily try to make pretty pictures all the time. I wanted them to be genuine and focused on emotion. It wasn’t until about 2 years ago that I started to grow increasingly unsettled with the wedding world so I decided to focus on a different subject. 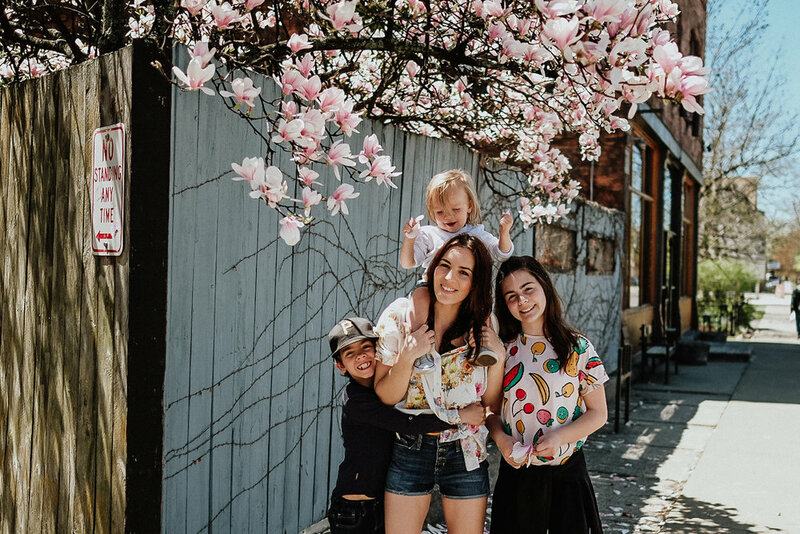 I was starting to get some great responses from people who followed me on Instagram and loved the candid crazy moments I was capturing of my kids so I decided to start shifting my focus from weddings to documenting families. Birth photography was a natural progression from there. I had documented my first birth 6 years ago when I lived in Arizona. I was hooked from that moment. When I moved to Buffalo I was trying to build my birth portfolio but nothing came of it at first. It wasn’t until the last 2 years that there has been a increasing interest in birth photography in the area as the birth community has grown. I’ve considered myself a birth nerd for quite some time. Having a less than desirable birth experience with my first, 12 years ago I started to educate myself about birth and what options are available to women. It was that curiosity that lead me to find a birth community in Arizona and an even better one here in Buffalo. Birth photography for me is so much more than a service that I offer. I’m a mirror for women to see how they have made their journey into motherhood. There is a huge fear culture surrounding birth that is perpetuated by the medical industry and media. My hope is to inspire women and shed light on how the birth experience can be. I plan to publish a birth book in the near future with my dear friend and Doula, Rebecca Mercurio. It would be awesome to have Ina May Gaskin (basically the mother of midwives) write the forward! Kristen Bell and so many others! What are your hopes, dreams, goals. Big or small? I hope to inspire women with my words, actions and images. I’m also in the process of developing a new business that I believe will give the women of Buffalo a platform. Depending on its success, I hope to reach outside of Buffalo as well. Tell us about your family ? We love everything that Shawna is doing and I cant wait to see what her new business is. Be sure to follow along on social media @ShawnaLStanley and visit her website http://shawnastanley.co/ for more info on how to book a session with her. 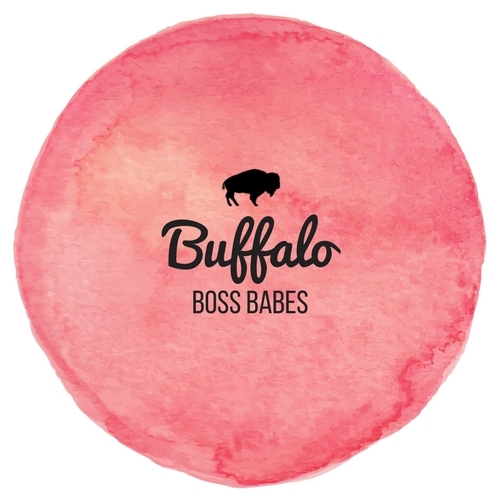 Buffalo Boss Babes is a woman run blog series featuring women in and around the city of Buffalo N.Y.
Be kind to everyone you meet.